On April 16th, founder of “Crooks & Castles” clothing line Dennis Calvero and long-time friend, Emil Soriano will share their story on stage at FACCOC’s 6th Annual “Secrets to Success”. Attendees will hear their story of how they started their company in 2002 and were able to relentlessly achieve success through creativity and building key relationships in the industry. 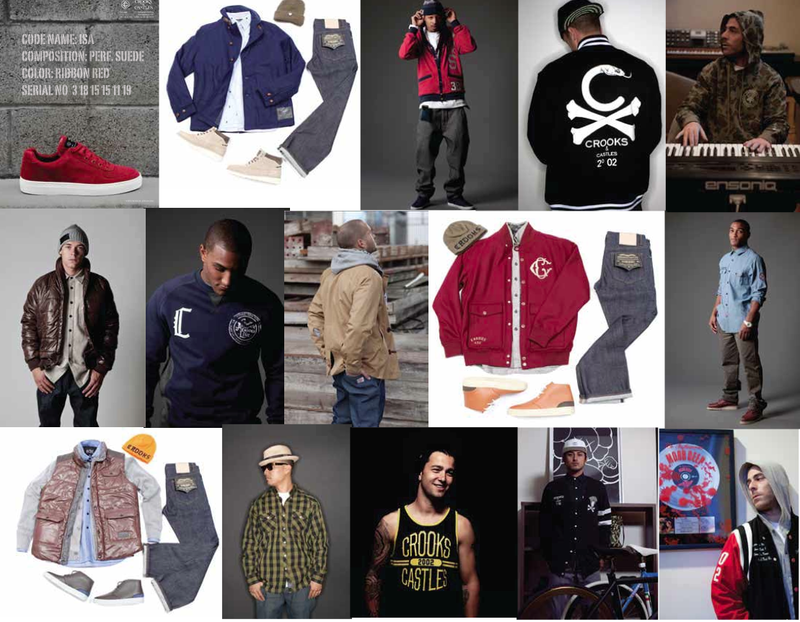 Crooks and Castles has grown to have over 350 accounts worldwide. Emil and Dennis grew up in Cerritos and were able to experience a teen life similar most 2nd generation Filipinos in the suburbs. Emil attended Cerritos High while Dennis attended Artesia High on the south part of town. Although Cerritos is considered an affluent city, it borders cities such as Norwalk, Hawaiian Gardens, and is only minutes from Downtown Los Angeles and Long Beach. The influence of many lower-income areas would have a huge impact on music and style of Filipino youth. Being a child and teen and experiencing the Hip Hop revolution in the late 80s and early 90s ended up having a large influence in the feel and look of their clothing line today. Friends who grew up with Dennis and Emil all knew their artistic abilities and ability to leverage relationships. While both could’ve easily taken the typical path of most Filipino youth of going to college and working a 9-5 job, they remained true to their vision of continuing to impact everyone and having fun. Sign up for Secrets to Success here. This is a truly powerful line up of movers and shakers in the FilAm Community. I’m really looking forward to this and I’m truly proud of each person on the panel. I’m blessed to be friends with almost eveyone speaking and looking forward to meeting Gina. They inspire me to dig deep, take chances, and make the most out of life. Each one has uncovered the secret to their success. Anyone who who comes out to the event could find the nugget that they’ve been looking for. Soon enough that person may be the on the panel of the Secrets to Success. Another success story with Cerritos roots! I felt extremely motivated and inspired when researching the origins of “Crooks & Castles”. I grabbed the image above from Jo Koy’s “Day in the Life” video where he spends a morning trying on the newest line of Crooks’ clothing. With them joining Cerritos Mayor Mark Pulido and Restaurant owner Ray Mangune on the panel, I’m proud to have lived in Cerritos and want to take my own business to another level! Looking forward to the event. I have not seen Emil in ages myself. I can’t wait to hear their success stories. See you guys there.